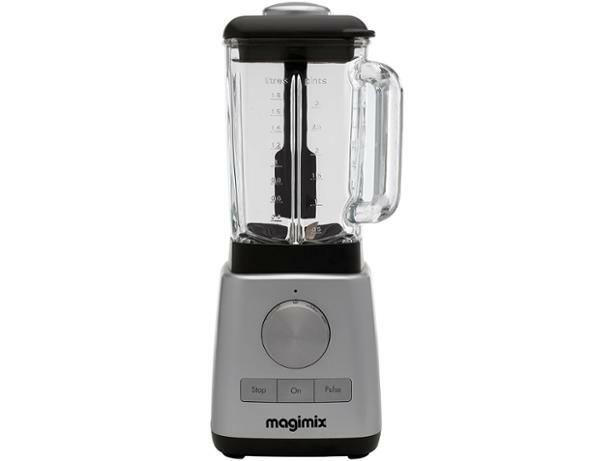 Magimix Le Blender 11619 blender review - Which? 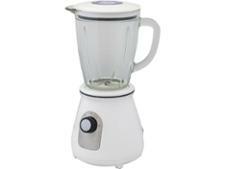 Magimix's Le Blender 11619 is a large capacity, easy to clean jug blender that claims to be both powerful and quiet. 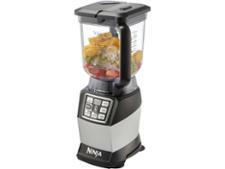 It's quite pricey, though, so does its blending prowess make it worth splashing out on? 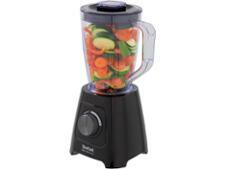 Read our full review to find out if this stylish blender will be a worthy addition to your kitchen.